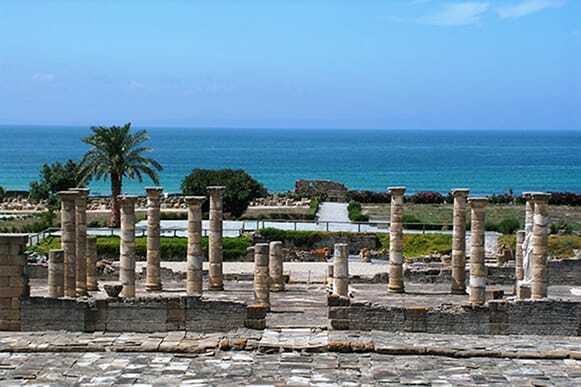 Cadiz, population 130,000, was founded by the Phoenicians approximately 1,100 years before Christ, and holds the distinction of being the oldest city in Europe. 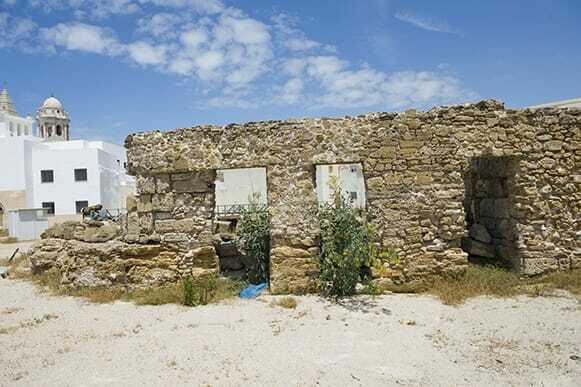 With three thousand years of history, Cadiz has experienced great changes. With the discovery of the Americas and colonial sea trade, the city flourished and during the 16th century became one of the richest cities in Europe. Due to the ancient history of the city the current monuments, buildings and museums are full of stories and depictions of the past. One of the main attractions of the city is the weather. With an average of 300 days of sunshine per year, Cadiz enjoys pleasant temperatures all-year round! 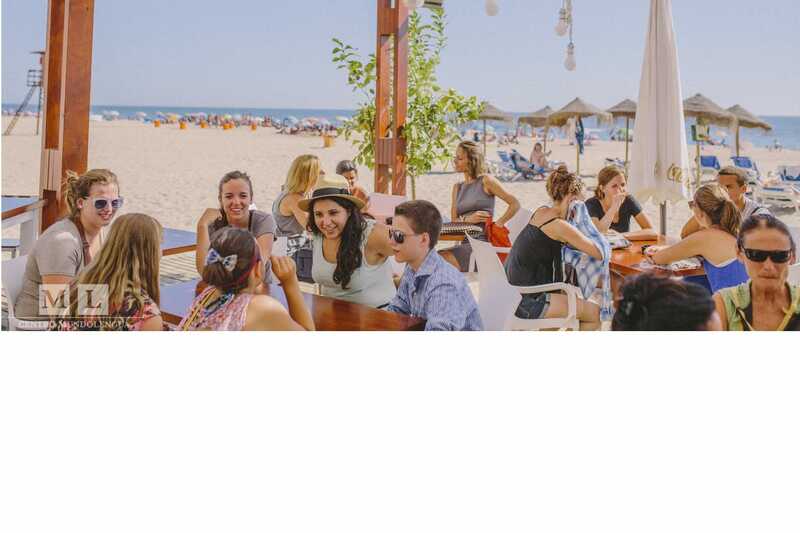 The pleasant climate makes it possible to spend a lot of time with family and friends in the numerous terraces, cafes or at the beach.The people from Cadiz (“Gaditanos”) are friendly, kind, talkative, welcoming and love to have a laugh. Conil, Bolonia and Zahara de los Atunes, which are some of the most spectacular beaches of Andalucia. You can also plan excursions to more remote locations such as the British colony of Gibraltar, Tavira or Lisbon in Portugal or Ceuta in the African continent. 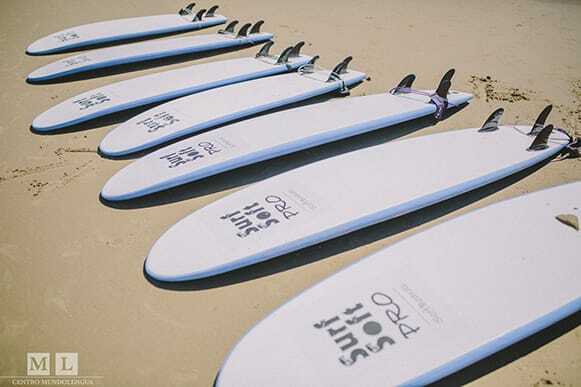 The perfect spot for kitesurfing as well as dolphin and whale watching. 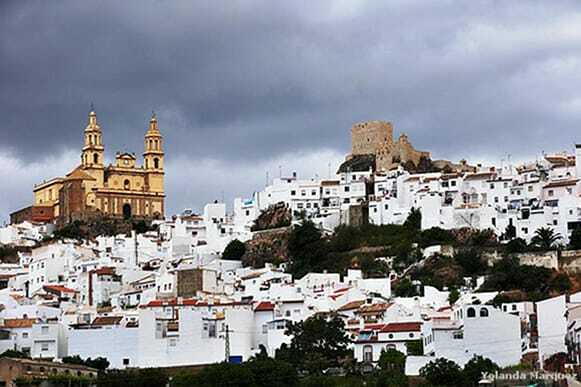 The route of the White villages of the Sierra of Cadiz (and more particularly Arcos and Setenil). This city is famous for its sherry wines. In Jerez, you will be able to visit some of the most famous sherry-wine cellars (known as bodegas) such as González Byass and of course the famous Tio Pepe. Jerez is also very famous for its horse shows. The Carnival of Cadiz is one of the best-known carnivals in Spain. It takes place in February each year during eleven days of fun and entertainment. The costume is the real king of the carnival, as it is almost obligatory to wear fancy dress. Music is another one of the components of the Carnival celebrations. Local people work hard throughout the year to develop their performances. Many will be competing at the city's Gran Teatro Falla. 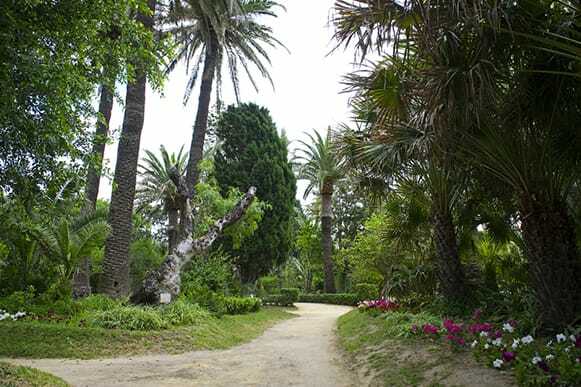 3 kilometers long, it is one of the best of the City, due to its location and size. 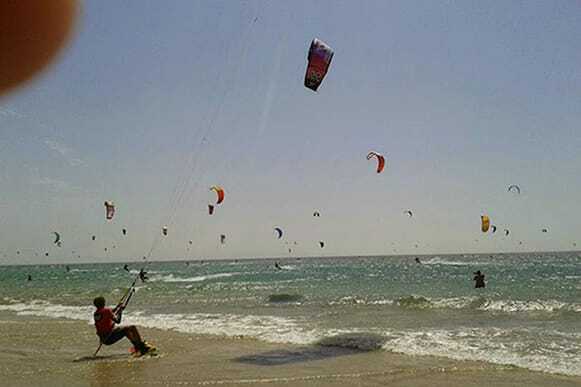 It is recognized among the six highest-quality beaches of Spain. It is also considered as one of the best urban beaches in all Europe. 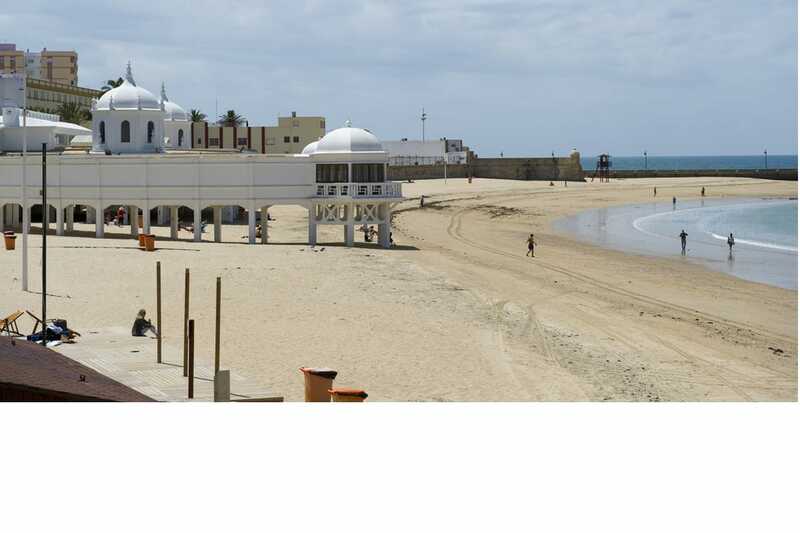 In the old town of Cadiz, between the Castles of Santa Catalina and San Sebastián, this beach has a very small size. It has been pictured in several films, such as 007: Die Another Day and Alatriste. 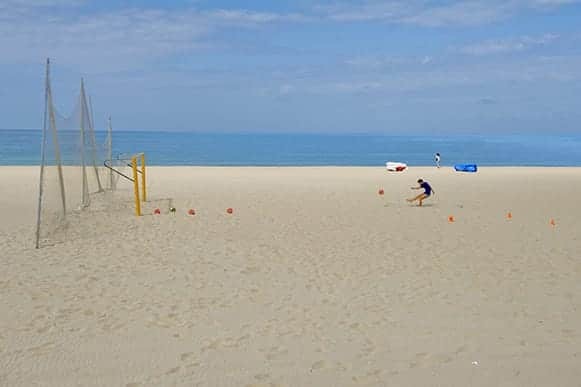 Due to its ideal situation, Cadiz has a lot to offer such as beach soccer and beach volleyball. 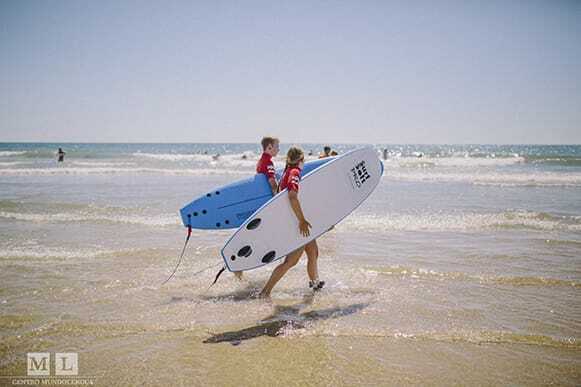 Water sports available in Cadiz include surfing, windsurfing, jet skiing, scuba diving and much more! If you like running, you will be able to do so in beautiful parks such as in the gardens Alameda Apodaca, along the beach or in the seafront promenade, where you will have access to some machines to exercise your muscles. 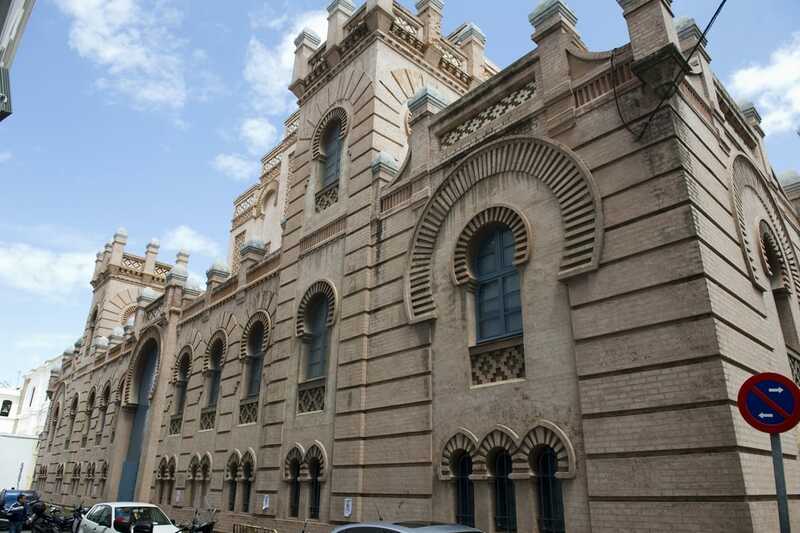 Cadiz has a large number of cinemas and theaters hosting a series of concerts, musicals, and flamenco shows: Teatro Gran Falla, Sala Centra Lechera, Summer Theater Jose Mª Peman, Café theater PAY-PAY , Cine Bahía De Cádiz and Multicines El Centro, etc. 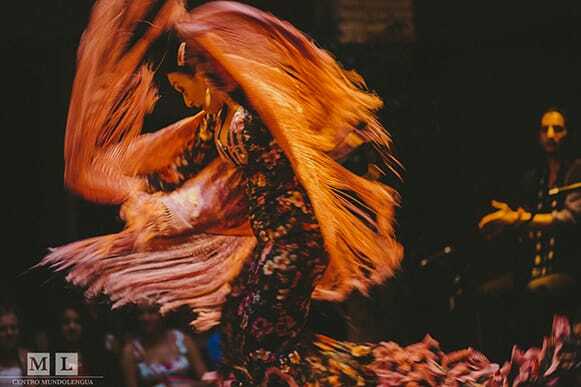 Cadiz is a great place to attend flamenco shows. The best live flamenco takes place in La Cava, in the street Antonio Lopez. At the very heart of the district of the Pópulo, very close to the Cathedral, you can enjoy every Thursday the best music from local singer-songwriters. 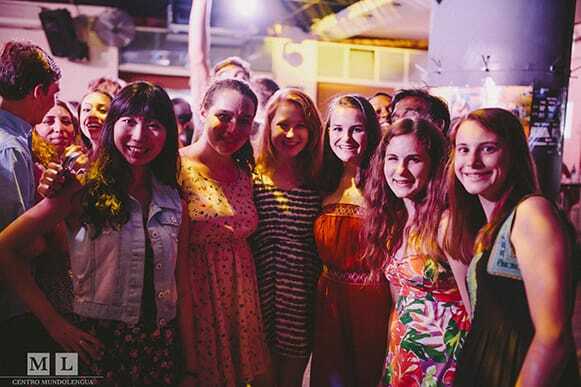 It is an ideal place to relax with your friends while practicing your Spanish by listening to Spanish music. 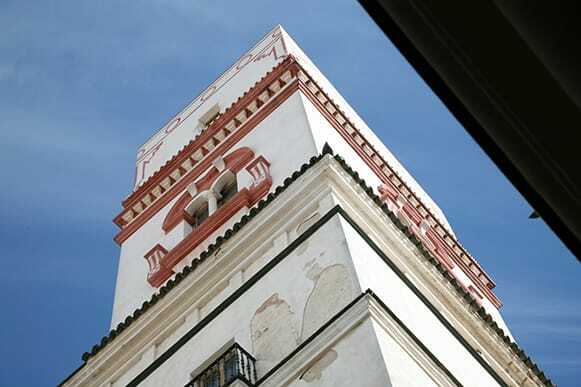 In Cadiz, visitors will find plenty of spots to eat tapas, namely the delicious fish and seafood. There are enough restaurants in Cadiz to provide a delightful breakfast, lunch or dinner for all tastes! Cadiz has a vibrant social life. The seafront promenade and the perpendicular streets are full of cafes and bars to enjoy a pleasant afternoon. The Square Ingeniero La Cierva, the Chiringuitos (beach bars) and the bars and clubs near Plaza de San Francisco are other perfect places to socialize and make new friends. 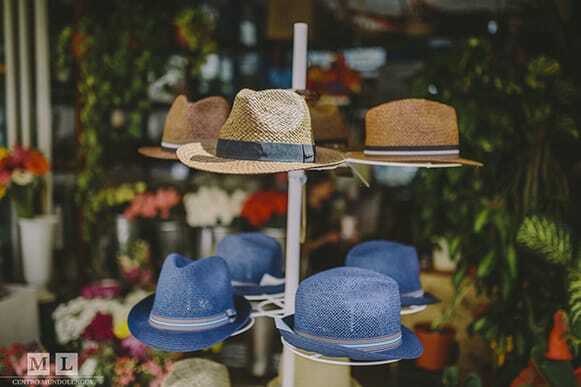 During summer time, stands of clothing, jewels and craftwork are usually set up in the Cathedral Square and in the seafront promenade in the new part of the city. 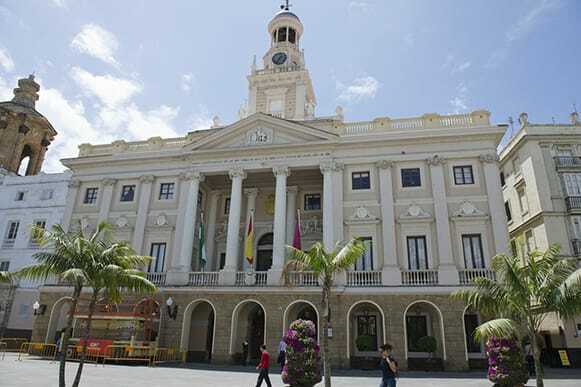 In Cadiz, there are as well many markets and open-air markets in Plaza de la Libertad, Avenida de la Bahia and Plaza de las Flores. 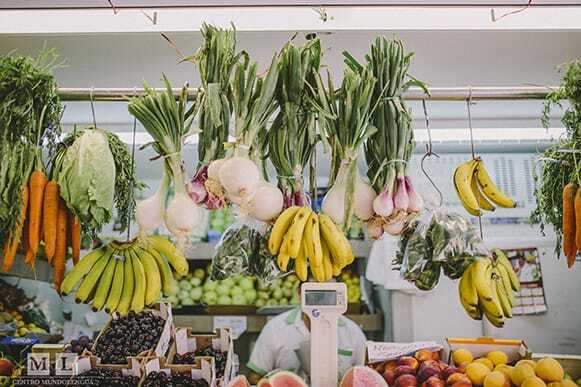 Cadiz food market is a perfect place to buy fresh fish, seafood, meat cuts, olive oil, poultry, fruit, vegetables, honey, etc. 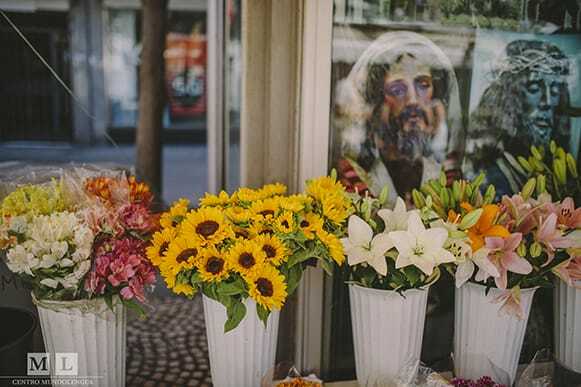 Composed of small shops where craftsmen practice their art under the watchful eyes of passersby, this place is ideal to buy presents and souvenirs. 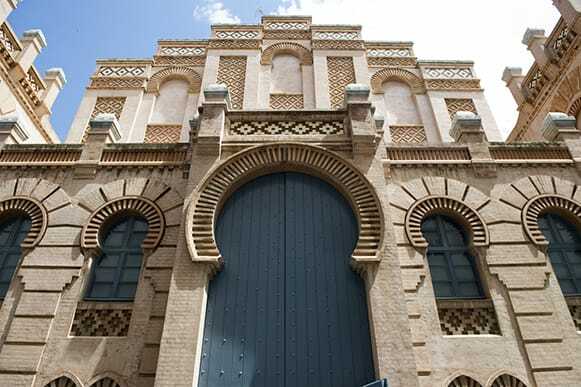 Cadiz has many other museums. Contemporary art lovers can opt for ECCO, GALERÍA BENOT and SALA RIVADAVIA . The Museum of the Cortes is a must-see place if you are passionate about history and if you want to learn more about the History of Cadiz in the XVIII and XIX centuries. Finally, the Interpretation Center “Prehistoric Cadiz” seeks to bring visitors closer to the reality of what was prehistoric Cadiz. The museum hosts a collection including works that goes from the Gothic period through to the 20th Century. It has many works from the Seville school of the 17th Century (the Golden Age of Sevillian painting), with artists including Murillo, Zurbarán, Francisco de Herrera and Valdés Leal. Destroyed by a fire in 1881, this brick building was reconstructed between 1884 and 1905 over the remains of the previous Gran Teatro. 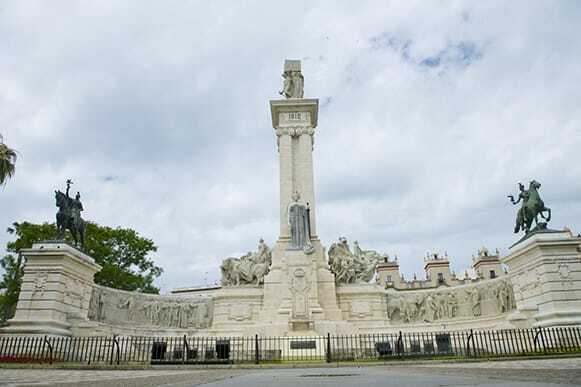 Close to the port, this large square is dominated by the Monument to the Constitution of 1812. Work began in 1912 to mark the hundredth anniversary of the liberal constitution. 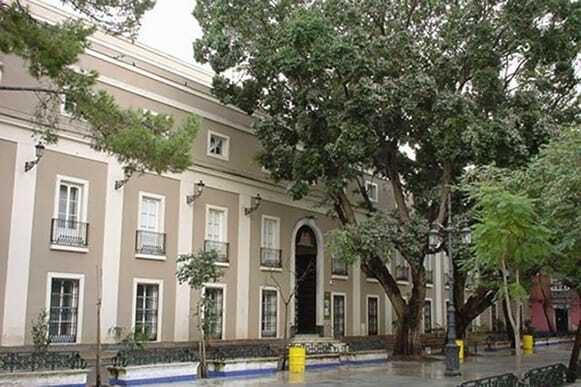 The town hall was built in 1799, on the bases and location of the previous Consistorial Houses. It has neoclassical and Isabelline Gothic influences. The Roman legacy includes the Roman theater, the Roman columbaria and the Ancient Roman Salting Factory, which was used until the beginning of the 4th century after Christ. 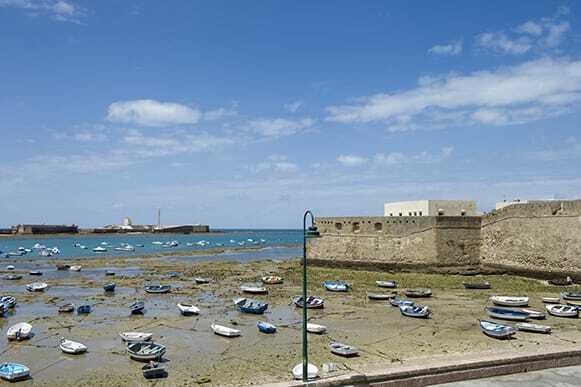 The architectural monument surrounded by walls, was built for the defense of Cadiz against pirates and enemies of the crown after the discovery of America. This fortress built in the 17th century on a rocky outcrop was built for defensive purposes to protect the city. It was also used to serve as a military prison. 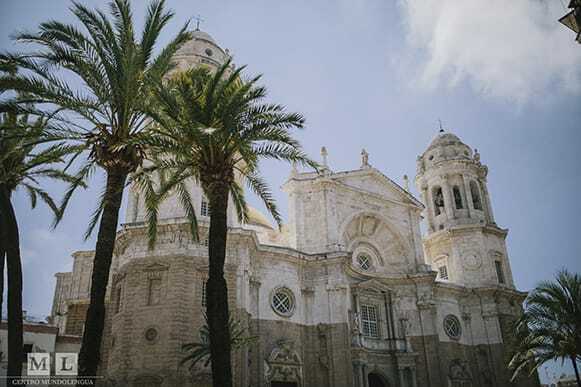 The “New Cathedral” is arguably the most impressive landmark in Cadiz. Built in the 18th century, the styles go from the baroque to neoclassicist. The Cathedral took 116 years to finish. 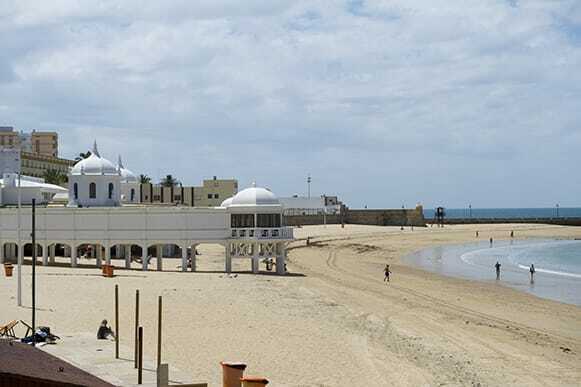 With some of Spain’s best beaches, Cadiz – the oldest city in Europe - is definitely worth a visit and is very well-connected by bus and by train. 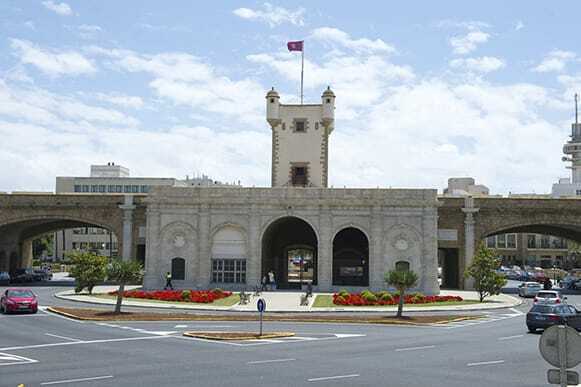 Most buses operate from the Plaza de la Hispanidad, next to the train station. There are regular daily buses to and from cities such as Seville, Jerez, Malaga and Ronda. There is also a bus to Madrid which takes 8 hours. The train station is just off the Plaza de Sevilla, next to the bus station. There are trains running daily to and from Jerez de la Frontera, Cordoba, Madrid, Seville and Barcelona. 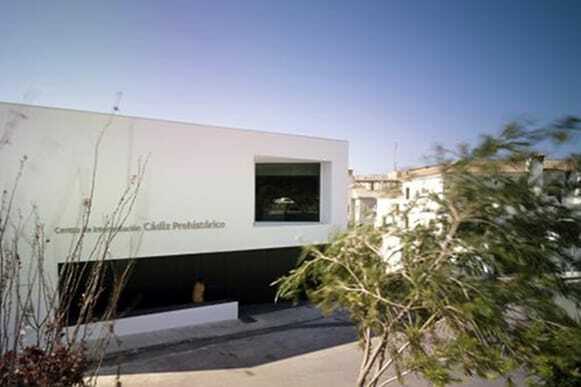 The nearest international airport is in Jerez de la Frontera, 49 kilometers from Cadiz. The main origin / destination countries, apart from Spain, are Germany and the United Kingdom. There are more and more international flights. The airport has regular flights to cities such as Madrid, Barcelona, Malaga, London, Munich, Berlin, Brussels, Frankfurt and Amsterdam. 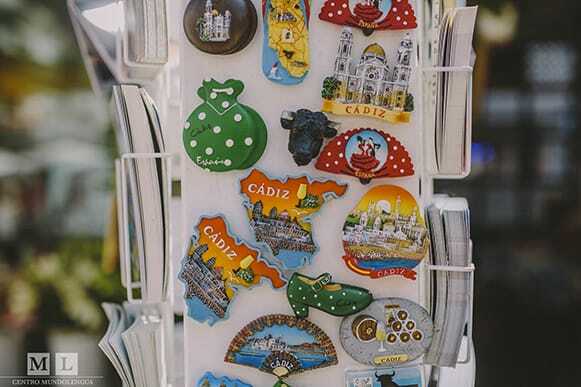 From there, you can take a taxi to Cadiz. 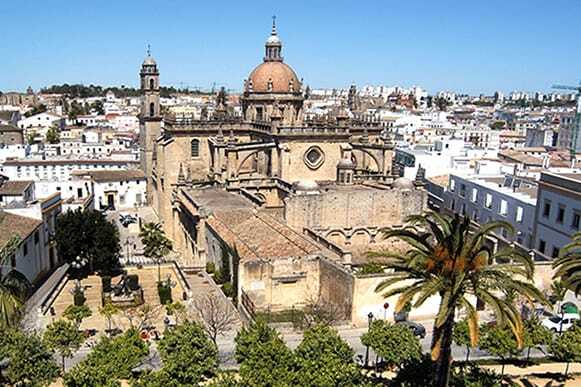 There are also frequent trains and buses from Jerez to Cadiz. Other close international airports include Seville and Malaga. To come to Cadiz from these airports, you can choose between taking a bus and getting a train or a taxi.